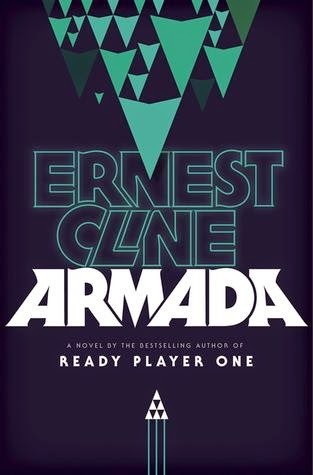 A cinematic, inventive, heartwarming, and completely nerdtastic adventure from the bestselling author of Ready Player One. It's just another day of high school for Zack Lightman. He's daydreaming through another boring math class, with just one more month to go until graduation and freedom - if he an make it that long without getting suspended again. Then he glances out his classroom window and spots a flying saucer. At first, Zack thinks he's going crazy. A minute later, he's sure of it. Because the UFO he's staring at is straight out of the video game he plays every night, a hugely popular online flight simulator called Armada - in which gamers just happen to be protecting earth from alien invaders. Yet even as he and his new comrades scramble to prepare for the alien onslaught, Zack can't help thinking all of the science-fiction books, TV shows, and movies he grew up reading and watching, and wonder: Doesn't something about this scenario seem a little too..familiar?